Holy God, let me read and know your Word without distorting it with my feeble thoughts. Lead me away from the false truths of the world, from whatever values are currently popular in my society, from the harangues of other people who follow their own theologies and philosophies; lead me to your plain and eternal truth. Let me come to you as a child, emptied of the wisdom of the world, so that I may be filled with the truth of the eternal Word. What Bible verse tells us, literally, to mind our own affairs? Judah’s words in the second paragraph are fraught with meaning, for when he asks “How can we clear ourselves? God has found out [our] guilt . . . both we and [Benjamin],” he is unknowingly referring to the great wrong they actually did commit: their hatred of young Joseph and their crimes against him. Judah pleads for mercy for reasons of compassion, that leaving Benjamin captive in Egypt will kill their father. 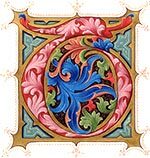 And Judah redeems his sin, because he offers his own life for that of Benjamin and, symbolically, for that of Joseph. 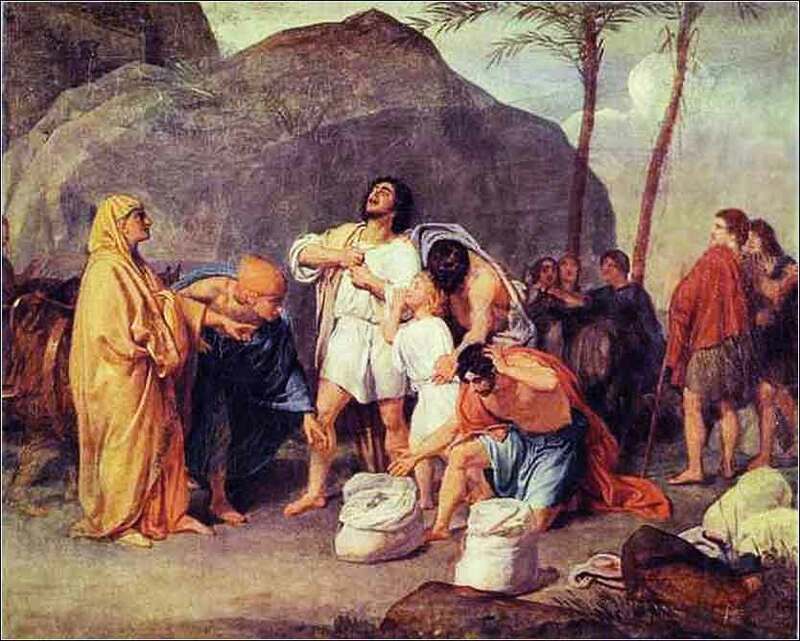 It is the opposite of the acts of his youth, for rather than violence against one of Jacob’s sons (by Rachel), motivated by envy, pride and greed, he now offers his own life for the other of Jacob’s sons by Rachel, our of love for his father. 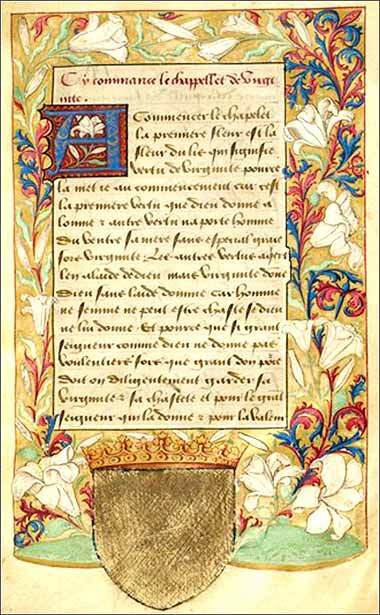 Page from a French prayer book, c. 1600.